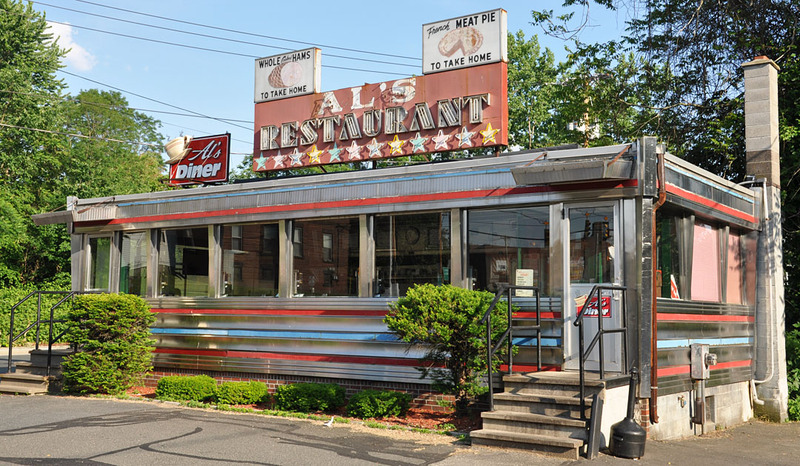 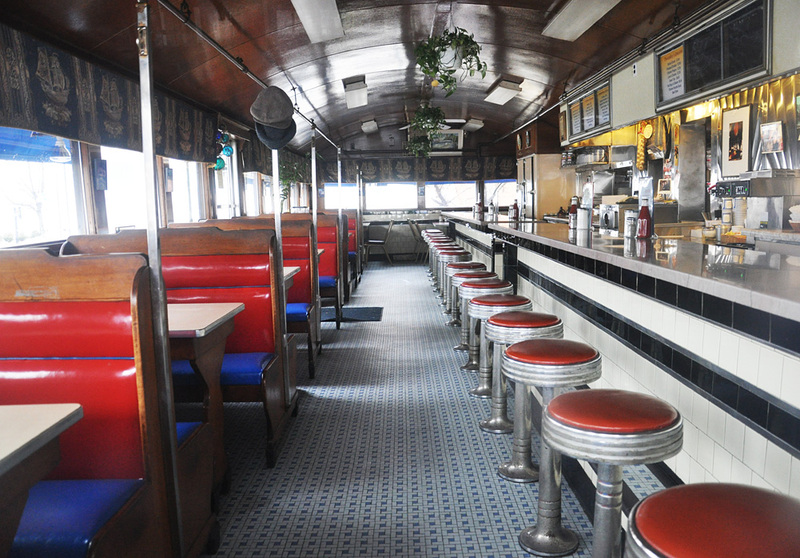 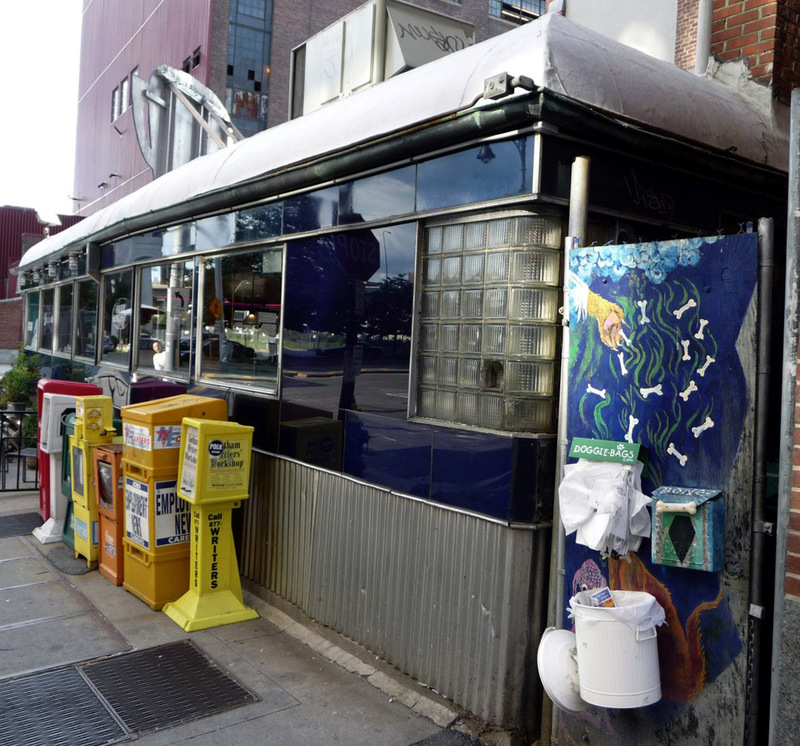 The Shawmut Diner is an O'Mahony from 1953. 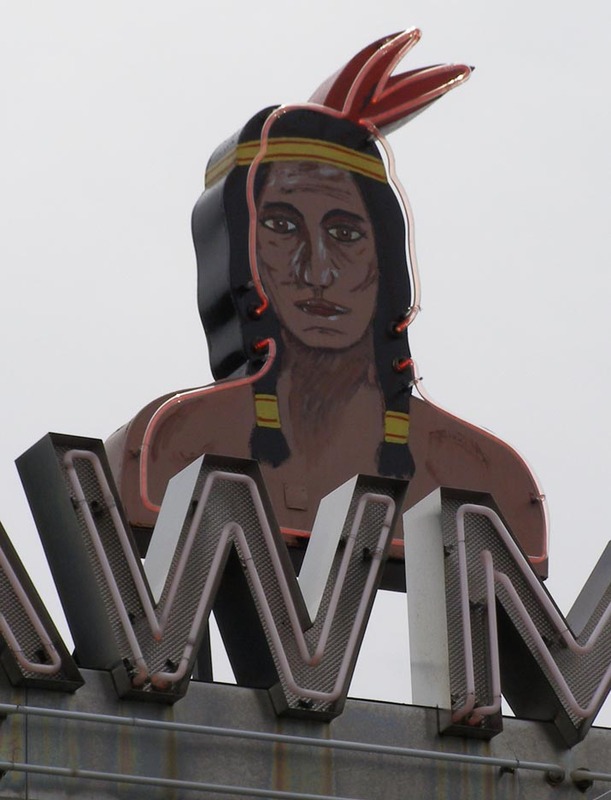 The name "Shawmut" was derived from a Native American word for this region. 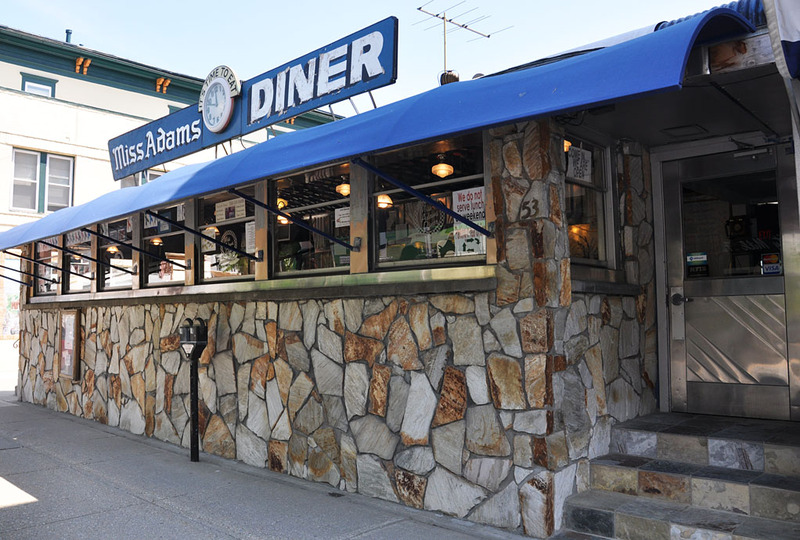 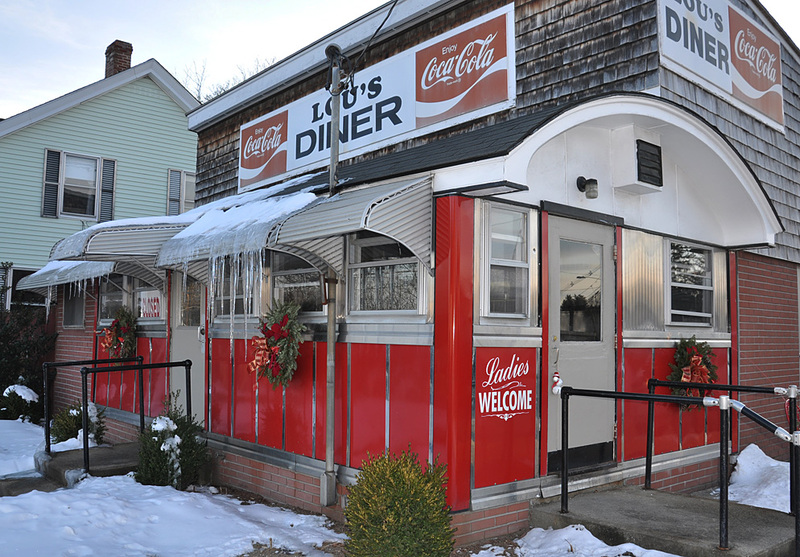 This diner is listed on the National Register of Historic Places. 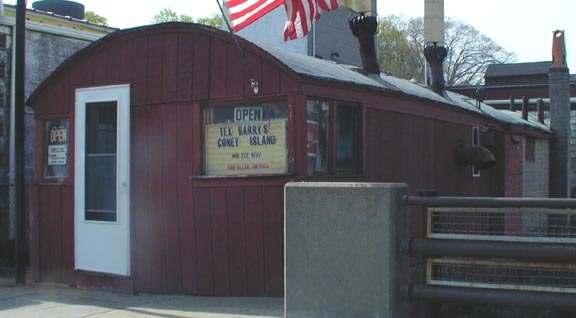 The photos above are from 2006. 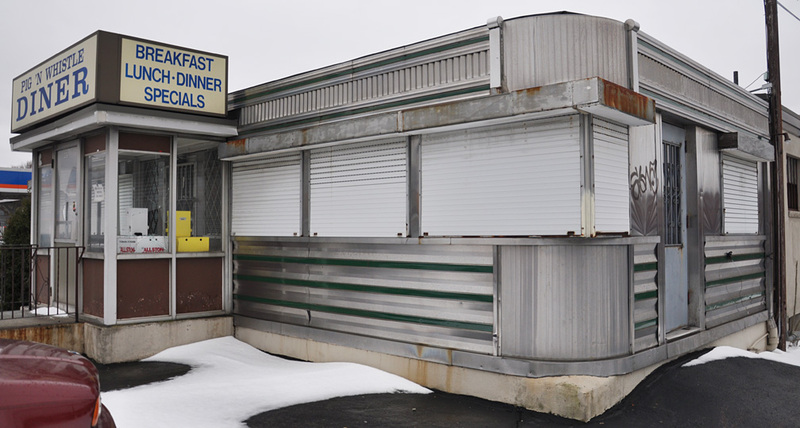 In 2013, the property was sold and there were plans to build a Cumberland Farms on the property. 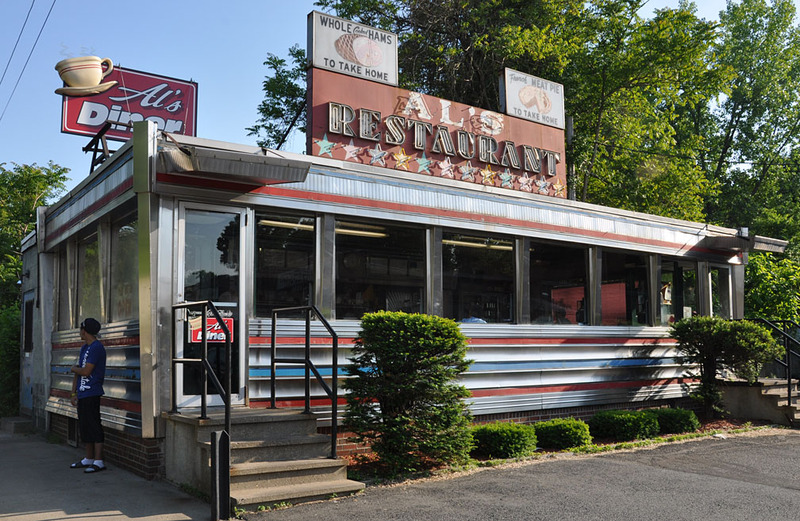 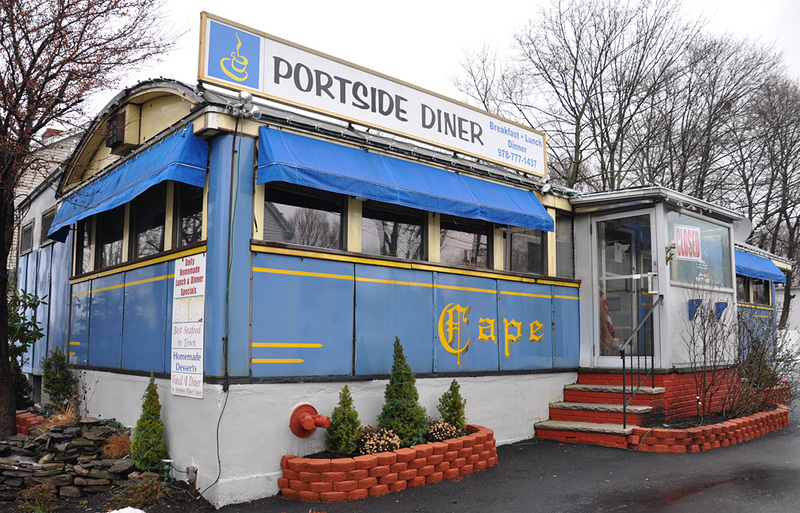 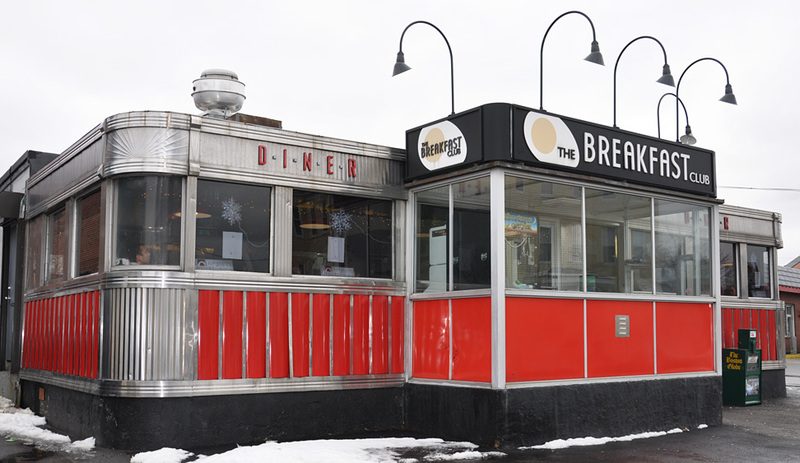 In 2014, the diner was moved to the Bristol County House of Correction in Dartmouth, MA. 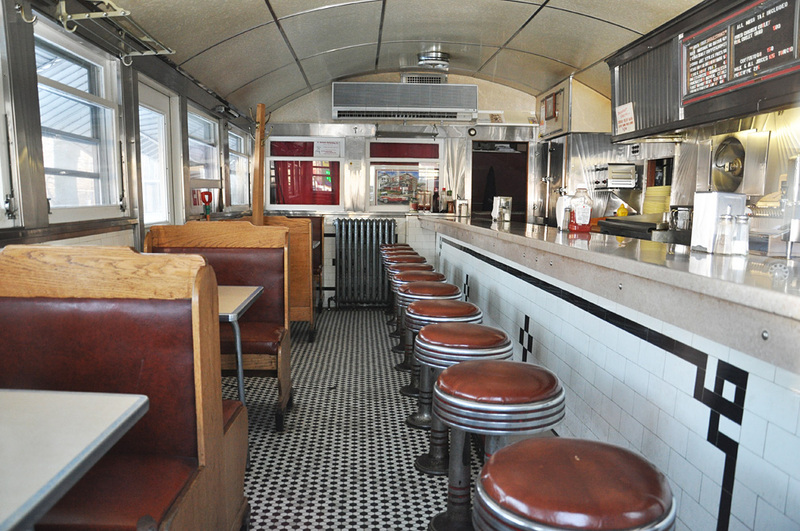 The diner will be used to train inmates for jobs in the restaurant business. 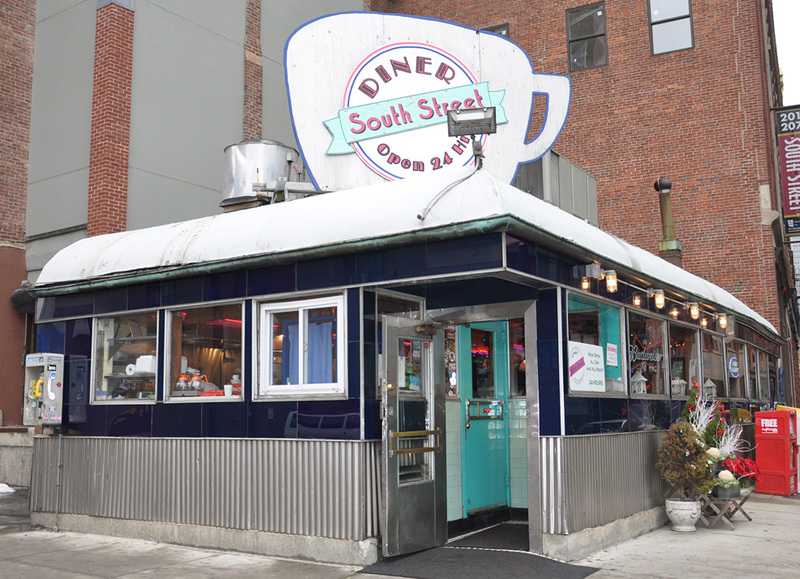 It was still up on blocks in 2017. 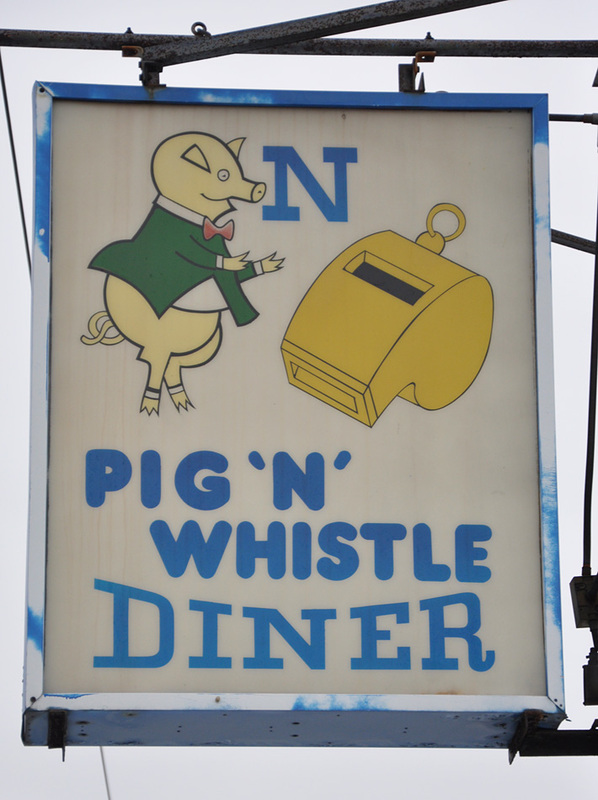 For more, see these websites: 1 and 2.